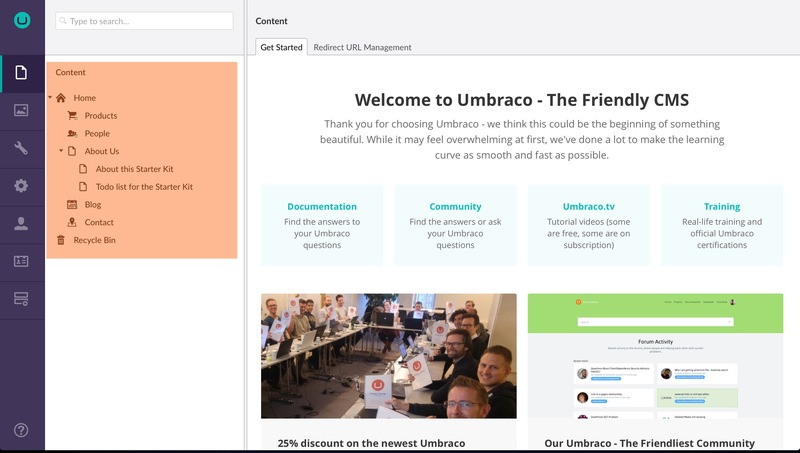 In this article you can learn more about the common terms and concepts that are used throughout the Umbraco backoffice. When you go to the backoffice for the first time, you're presented with the login screen. Read more about the login screen. 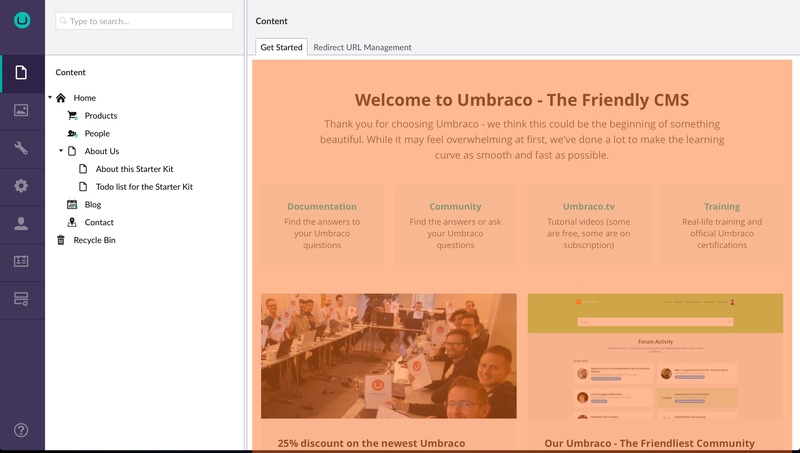 A section in Umbraco is where you do specific tasks related to that section. For example content, settings, developer. You can navigate between the different sections of the backoffice by clicking the corresponding icon in the section menu. Read more about the section menu. The Section menu is the vertical menu located on the left side of the backoffice. A node is an item in a tree. The images and folders in the Media section are shown as nodes in the Media tree, page and content in the Content tree and so forth. An editor is what you use to edit different items within the backoffice. There are editors specific to editing stylesheets, there are editors for editing Macros and so forth. Every Document Type has properties. These are the fields that the content editor is allowed to edit for the node. Media Types are very similar to Document Types in Umbraco except they are specifically for media items in the media section. Similar to a Document Type and a Media Type. You are able to define custom properties to store on a member such as twitter username or website URL for example. A package is the Umbraco term for a module or plug-in used to extend Umbraco. Packages can be found in the projects section of Our Umbraco. 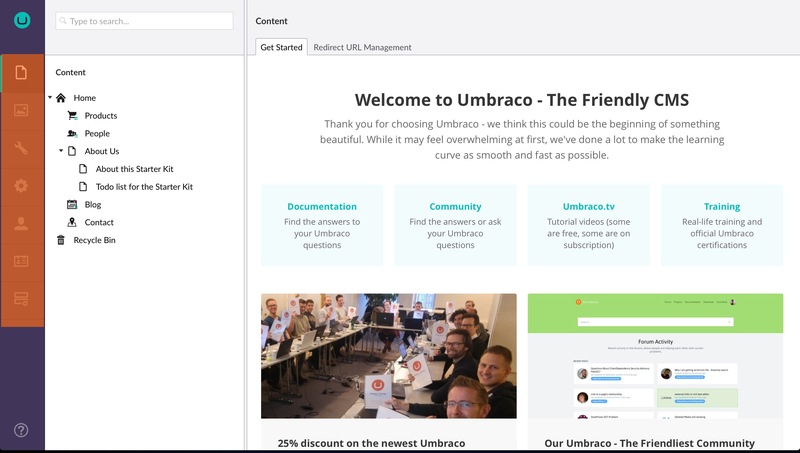 A user is someone who has access to the Umbraco backoffice and is not to be confused with Member. 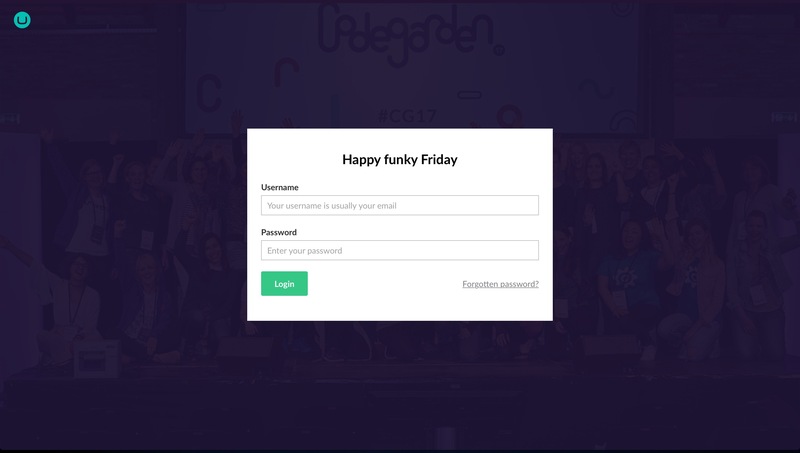 When Umbraco has been installed a user will automatically be generated with the login (email) and password entered during installing. Users can be created, edited and managed in the User section. Content Templates provide a blueprint for content nodes based on an existing node.